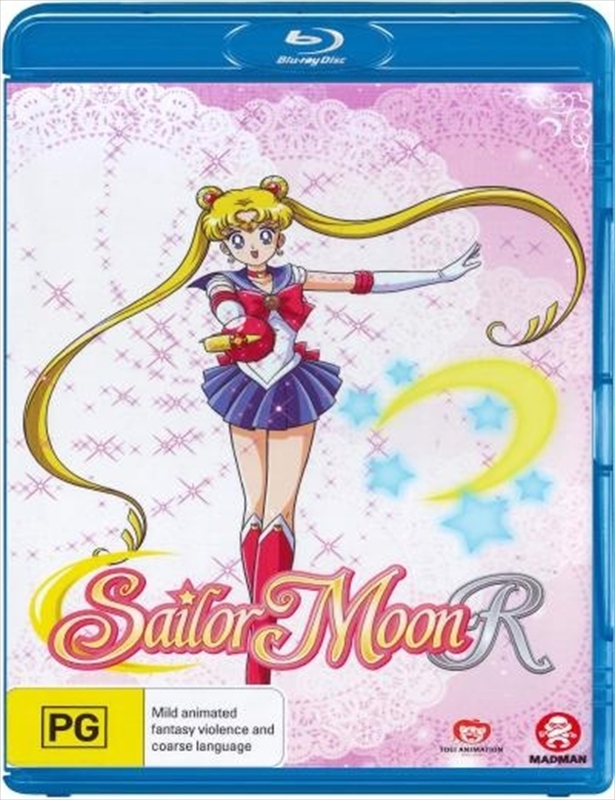 Usagi and her friends return to their normal lives after their epic battle, but the Sailor Guardians are called back into action when powerful new enemies appear. By the power of the Legendary Silver Crystal, Sailor Moon gains strength with a dazzling new attack and transformation. The coming battle won't be easy, but things get even more complicated when a mysterious pink-haired girl falls from the sky and goes after Mamoru!